MOBILE, Ala. – Dr. Julie Seals has been named assistant professor of nursing in the School of Nursing in the University of Mobile College of Health Professions. For Seals, it’s a return to her alma mater after a career that included experience in a surgical intensive care unit, healthcare education, family practice and a special interest in the treatment and management of diabetes. “In addition to a wide range of experiences and advanced study, Julie brings an appreciation for and understanding of the value of Christian higher education for students who are preparing for careers in the healthcare field,” said Rita Croom, dean of the College of Health Professions and assistant vice president for academic partnerships. Seals earned a Bachelor of Science in nursing from University of Mobile and began her career in a surgical intensive care unit (SICU). She taught a vocational program for aspiring medical professionals at North Baldwin Center for Technology. She holds a Master of Science in family nurse practitioner from University of South Alabama and a Doctor of Nursing Practice in family practice with a focus on chronic disease self-management University of South Alabama. For more information about the School of Nursing, visit umobile.edu/schoolofnursing.  University of Mobile is a Christ-centered liberal arts and sciences institution with a vision of higher education for a higher purpose, founded to honor God by equipping students for their future professions through rigorous academic preparation and spiritual transformation. Core values are: Christ-Centered, Academically-Focused, Student-Devoted and Distinctively-Driven. The university offers on-campus and online bachelor’s, master’s and doctoral degree programs in over 90 areas of study. Founded in 1961, University of Mobile is affiliated with the Alabama Baptist State Convention and is located 10 miles north of Mobile, Alabama on a campus of over 880 acres.For more information about University of Mobile, visit the website at www.umobile.edu or call Enrollment Services at 1.800.WIN.RAMS or 251.442.2222.